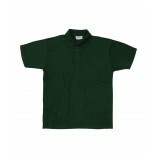 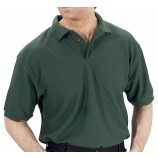 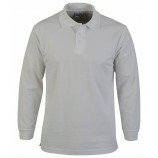 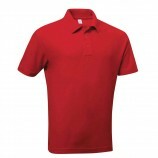 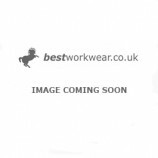 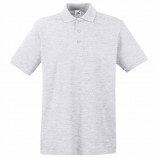 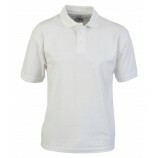 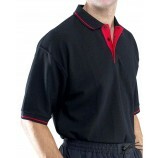 Whether you need cotton or poly cotton polo shirts we have it here at Best Workwear. 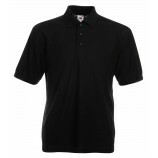 Within these categories there are sub categories which will help you to specify and find the right polo shirts for your needs. 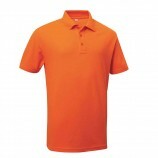 Browse through the polo shirts and remember there is the option of personalised embroidery or printing during your checkout process.